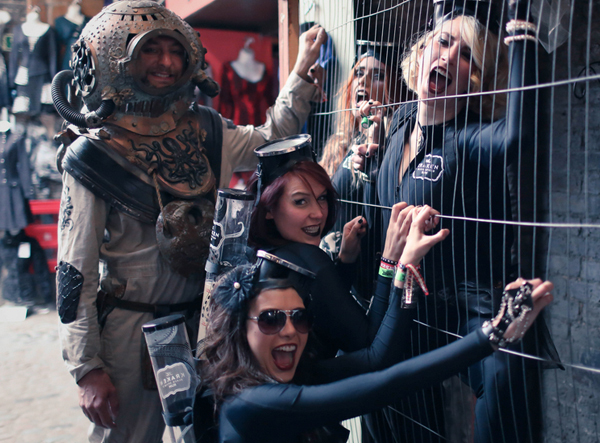 This year, The Camden Rocks Festival saw Kraken Rum as the Official spirits sponsor as over two-hundred high energy bands performed across Camden Town. The Perfect Storm samples were available festival-wide while the Kraken Hunter and 4 Huntresses hosted guests in the Think Ink stable. 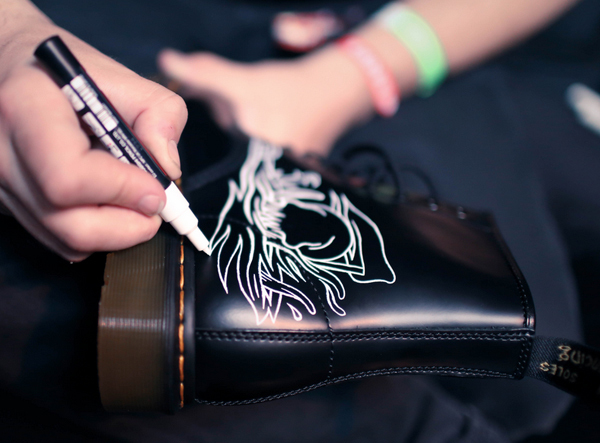 With every Kraken drink purchased, the 7,000 strong crowd had the opportunity to win a customised Dr Marten’s by artist Tom Newell or limited edition T-shirt. With a one-mile run of thrilling music and 4 key partner sites, Kraken Rum was at the heart of London’s most hallowed rock n’ roll streets.